Carlit Hotel welcomes you in its 58 rooms spread over 5 floors, served by a lift. 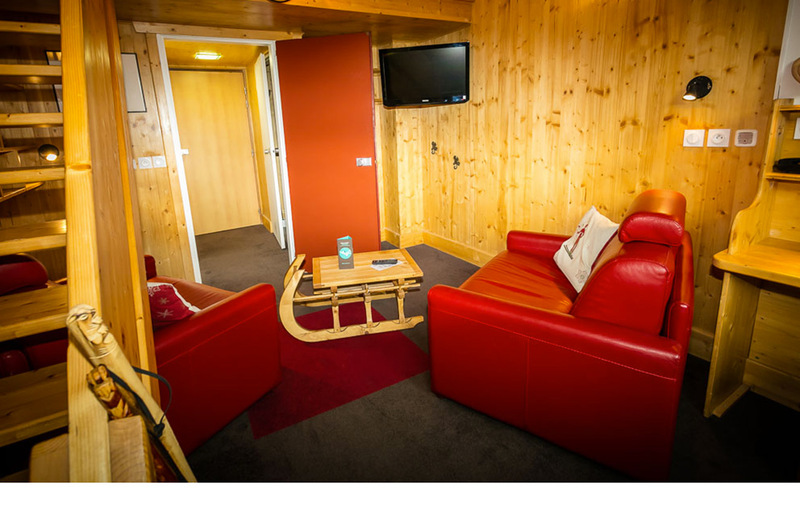 With family or friends, we offer several types of accommodation in comfortable rooms, double-bed, triple-bed, family rooms and superior rooms. 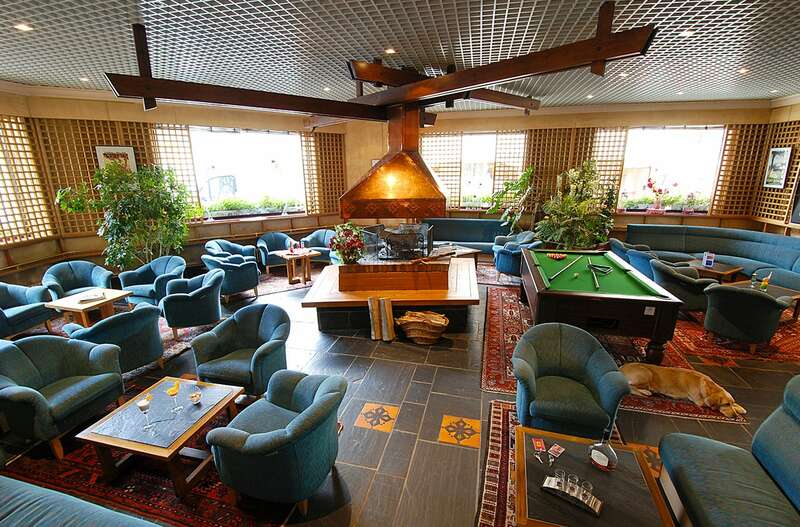 Enjoy our hotel warm and friendly atmosphere for refreshing holidays in the heart of the Eastern Pyrenees. 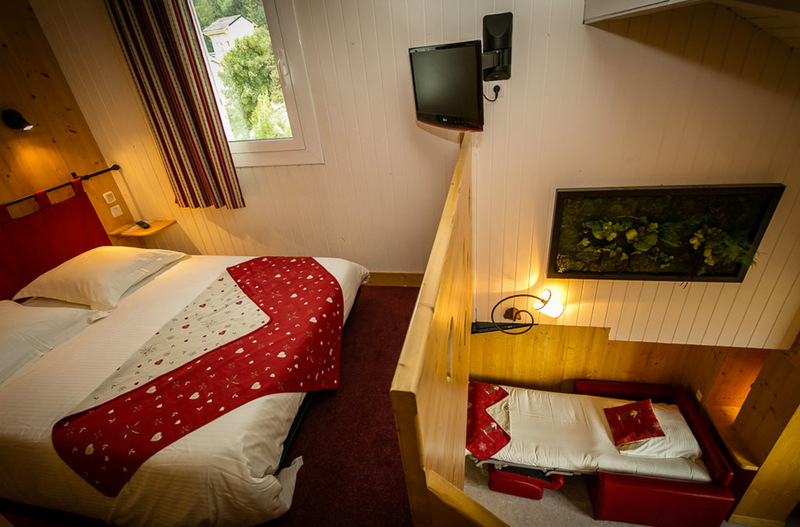 With a large double bed or two single beds, our 17 m2 double-bed rooms are spacious and decorated in an elegant mountain style with every comfort. 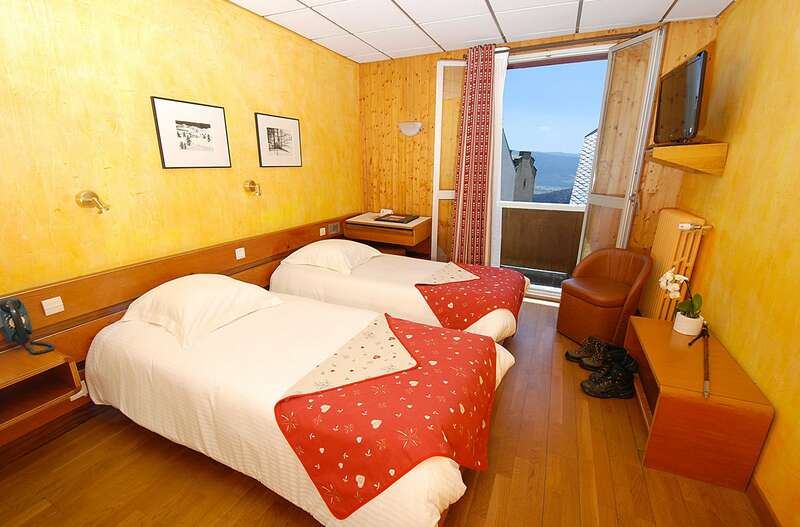 Some of them includes a balcony with view of the Pyrenees. 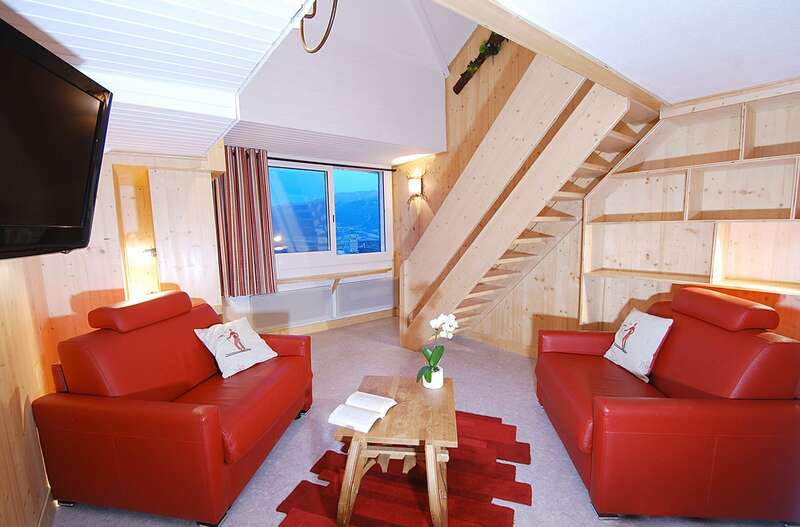 This duplex room consists of a large double bed in a mezzanine and a lounge on the ground floor. 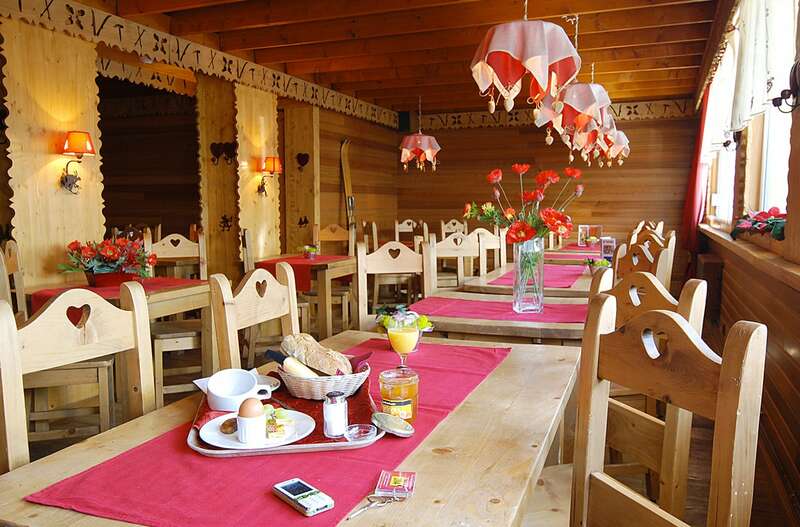 It is spacious, for a comfortable stay in the mountains. 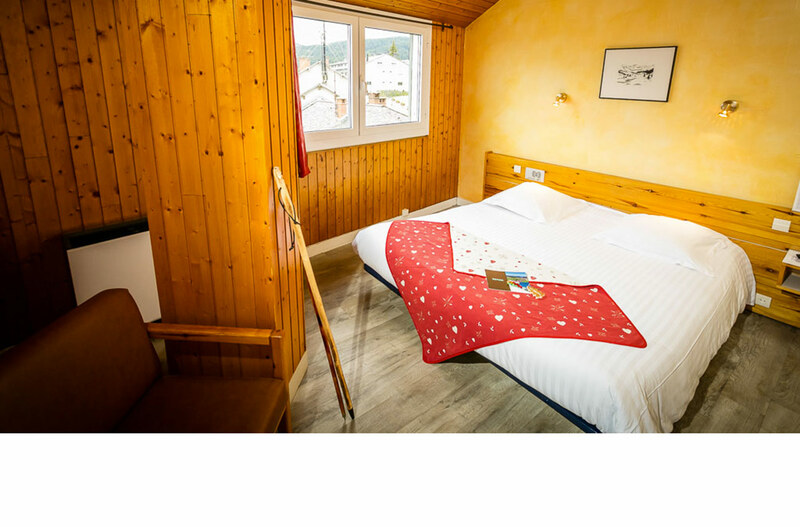 Composed of a large double bed and a single bed or 3 single beds, our 21 m² triple-bed rooms are spacious and carefully decorated in a comfortable mountain style. Someof them includes a balcony with view of the Pyrenees. 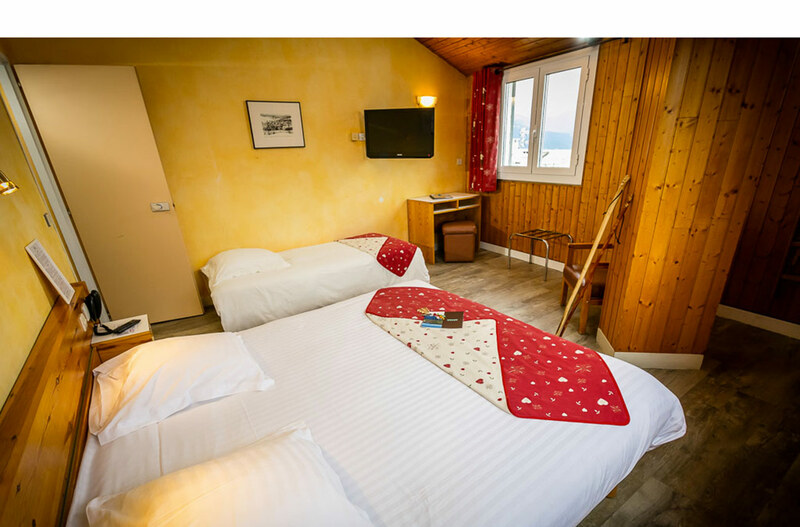 Comfortable and spacious, with an area of ​​25 m², our family rooms are decorated in a comfortable mountain style and can accommodate up to 4 people. 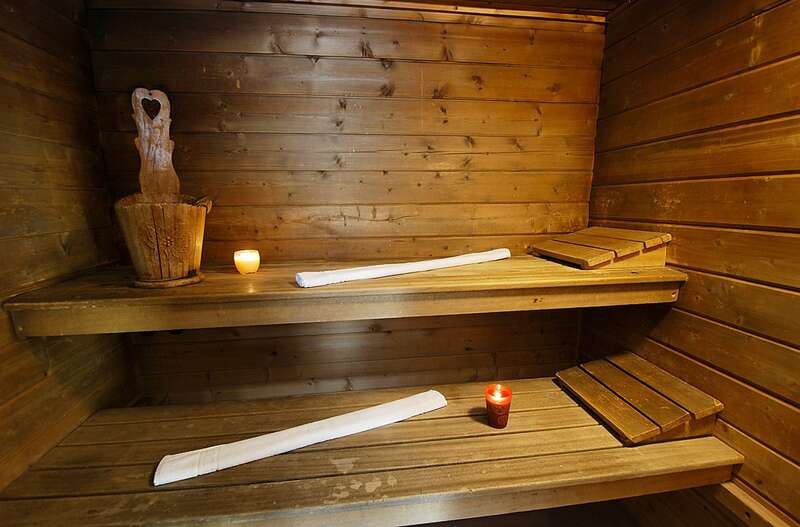 In split-level, they are composed of a double bed and two single beds or four single beds.